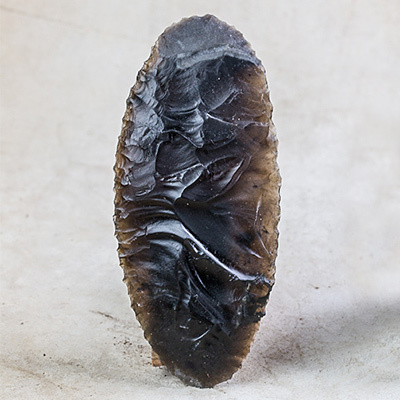 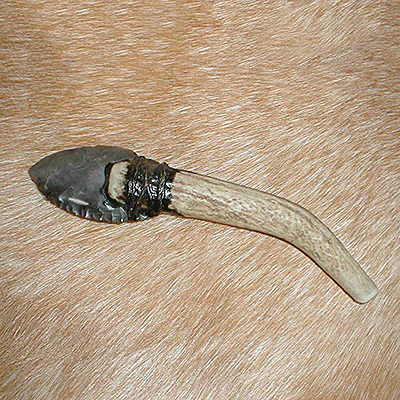 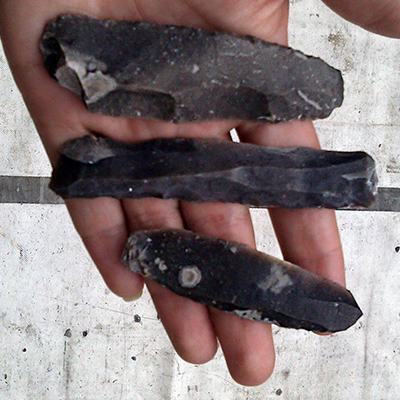 This simple flint knife comprises of a bifacially flaked blade, bound into a wooden or antler handle. 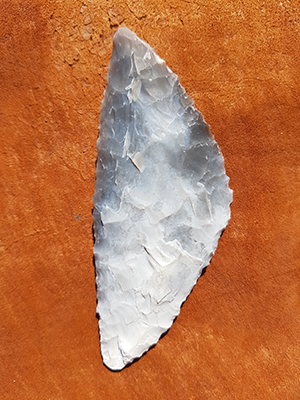 It is essentially a ‘budget’ version of the Hunters knife with all the functional characteristics, ideal for those less concerned with aesthetics. 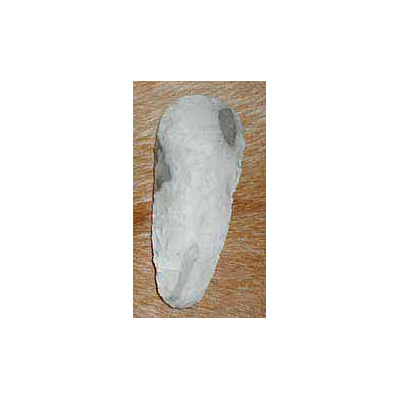 Be the first to review “Flint utility knife” Click here to cancel reply.